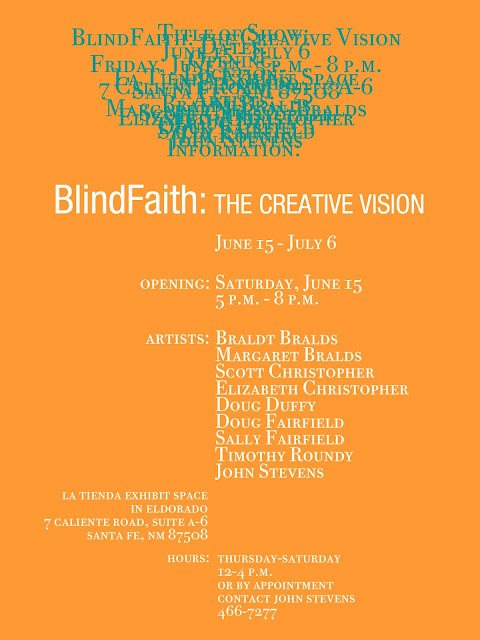 Diverse and captivating work from four northern New Mexico artists will be featured in an exhibit titled "INTERSECTION: Lens, Light, Life" at La Tienda Exhibit Space in Eldorado, July 13-August 10, 2013, with an opening reception on Saturday July 13 from 5 p.m - 8 p.m.
Work in the exhibit includes the gelatin monotype collages of Caroline Jenney who uses water- based inks applied and removed in various ways on a formed sheet of gelatin to produce a uniquely soft and 'painterly' image. Jenney then cuts and reassembles the images into a broader idea. Lamy water colorist and oil painter Kathy Olshefsky brings her love of animals, particularly horses, to the exhibit on canvas and board pieces using strong, dramatic light and color. She often paints negative space as opposed to the positive, to help clarify her images. Fran Nicholson arrived in Santa Fe in 1981 to pursue her love affair with hot metal - bronze in particular - but the invitation to participate in Intersection was a perfect opportunity to work in another favorite medium - oil paint. Her work within the show honors the canine Zen masters who inspire and enrich our lives. Photographer Daryl A. Black has been taking pictures since she was 15. Her interests are wide-ranging and, for her, photography is a passion. She strives to reflect that in everything she photographs, from details in architecture and nature, to people. The INTERSECTION artists will conduct an additional gathering at the gallery on Saturday, 20 July from 5 p.m. - 7 p.m., featuring the acoustic music of Caroline Jenney's group, Blue Moon Prairie. Exhibit hours are from 11 a.m. - 6 p.m. Wednesday through Saturday, and by appointment with the artists. Journeys is a celebration of our lives: the roads we’ve traveled, places we’ve lived, challenges met and overcome. It is a compilation of the work of four artists, each of us hoping to share some of the wisdom and appreciation for life that we’ve gained along the way. Lewis Riddell began painting in the early 70s, after returning from a long tour of duty in Vietnam as a Naval Air navigator. 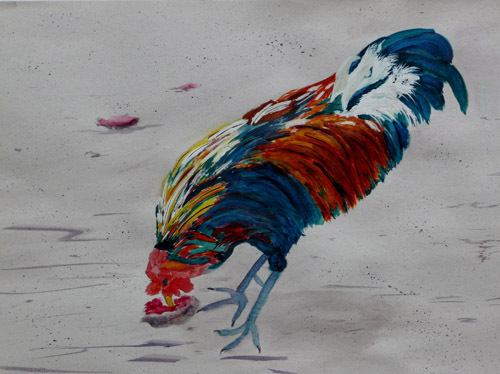 Lewis’s acrylics on paper depict his physical journeys in the American Southwest, Pacific Coast, and Asia, as well as metaphysical journeys into the soul of a man. 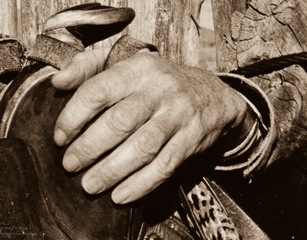 Valentine McKay-Riddell’s photographs present moments of intimate beauty that emerge from the pattern of daily life. She and Lewis met at the San Francisco Art Institute in 1976 and found that a journey shared can be far more fascinating and fulfilling than one taken alone. 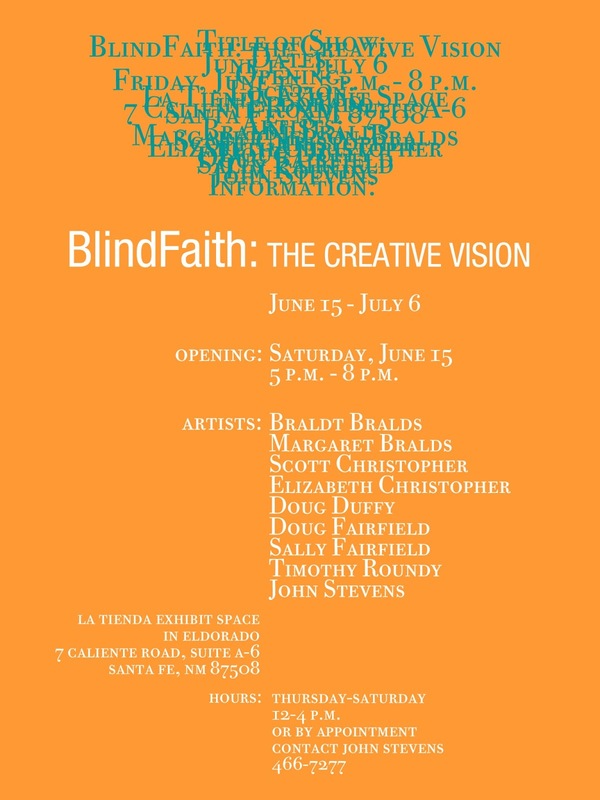 They have collaborated on many ventures over the years, including a nonprofit service organization, Orenda Healing International, based in Santa Fe since 1992. Susan Ann Thornton is called “Sky Painter” by some of her friends. The sky is the star of her paintings and photographs. 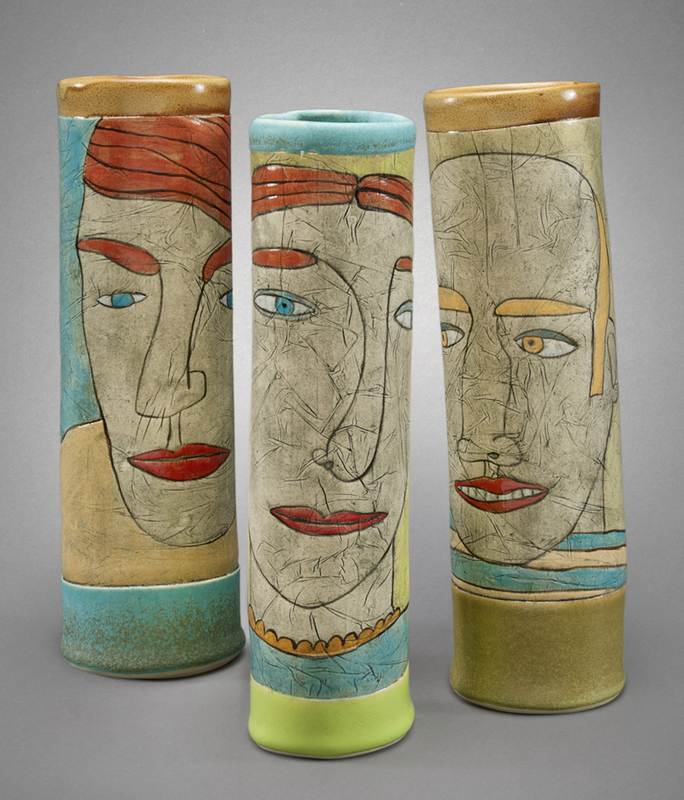 Susan’s artistic journey began as a child growing up between the East Coast and New Mexico, where she lives today. She has exhibited in solo and group shows since 1973. Susan believes her roll as an artist is to remind people of the importance of natural beauty to our well-being. Her paintings are her love letter to life. 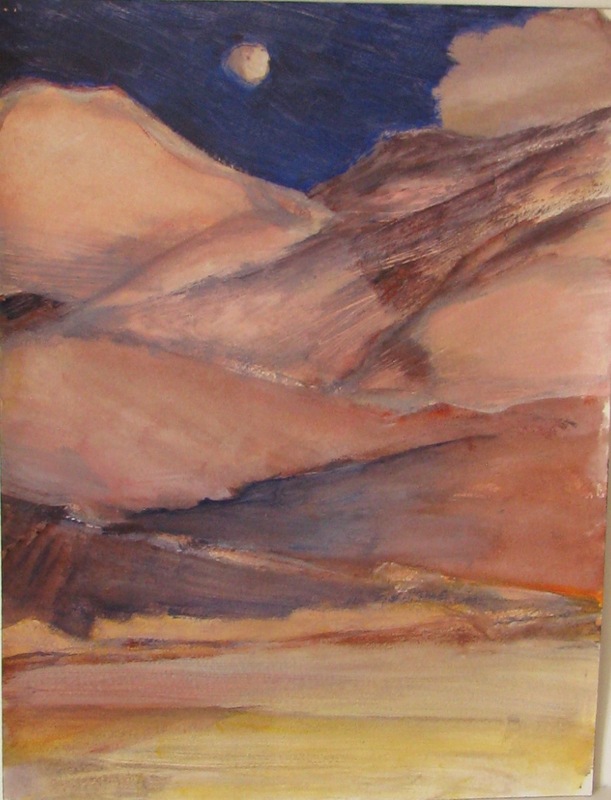 Bruce Wilson has been working as an artist in New Mexico since the early 80’s. 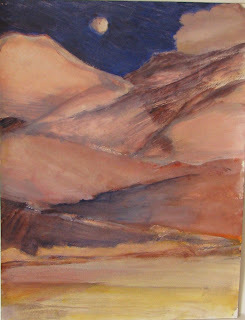 In 1989 he moved from New York City to Santa Fe and now has a home and studio in the historic Galisteo Basin. From his studio windows comes the daily inspiration for his art. Organic shapes and pathways in the land inspire his drawings, while his paintings are abstracted from the evanescent colors of the sky.